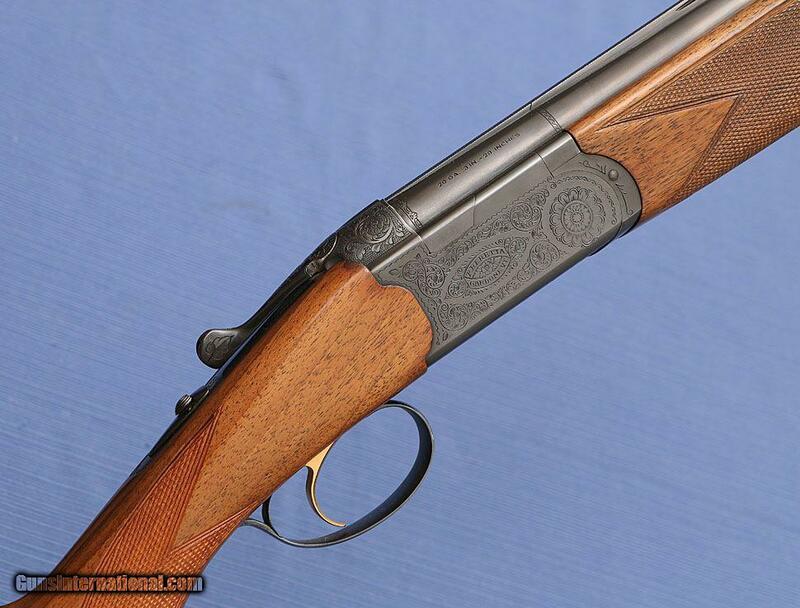 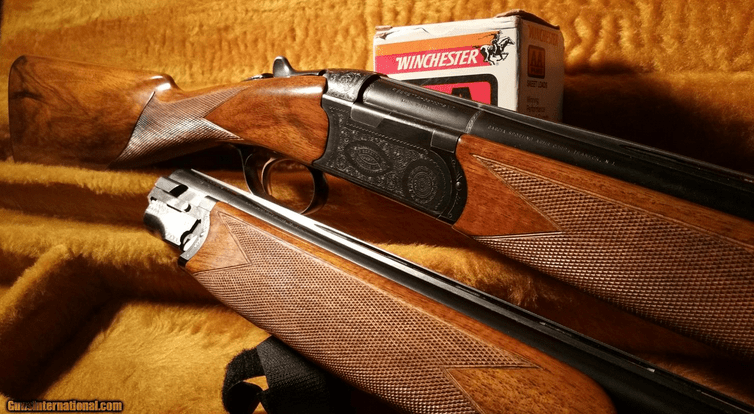 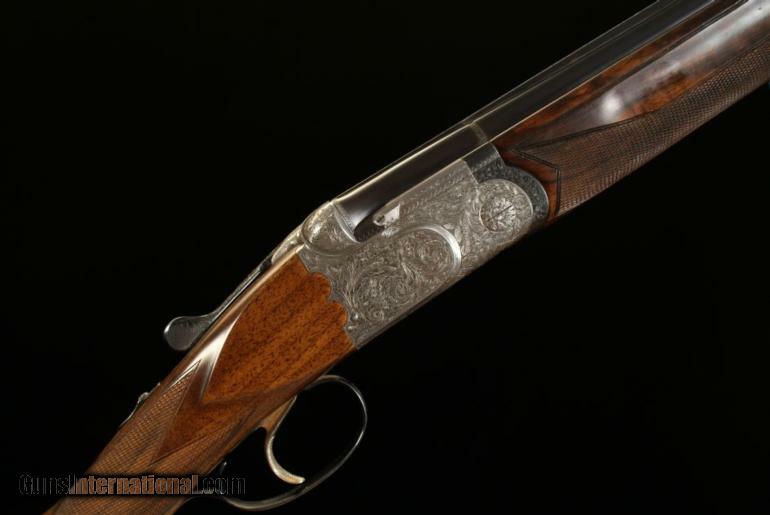 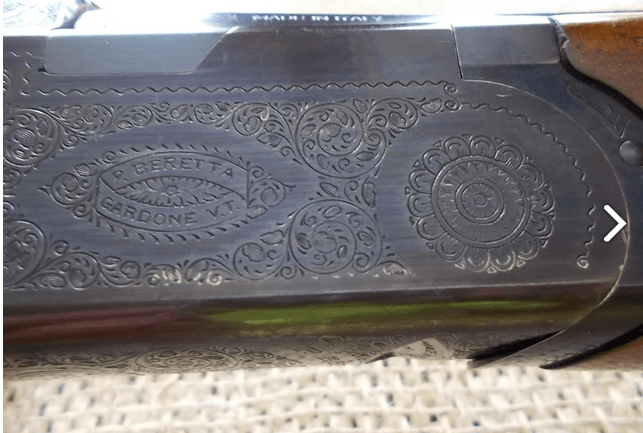 Beretta’s BL grade OUs are great shotguns. 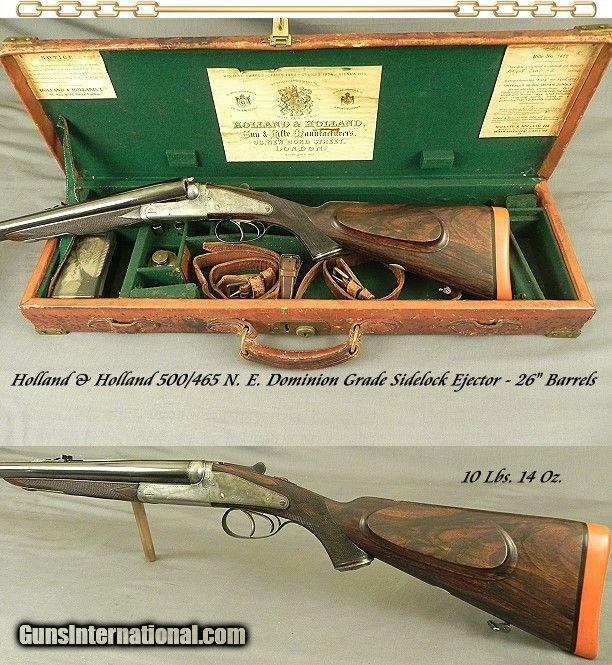 Introduced in the ’60s, these doubles were imported into the US by the Garcia Corp through the ’70s. 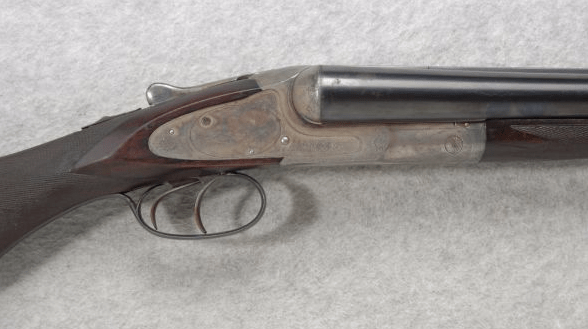 These guns were basically stripped-downed version of the company’s ASE line of OUs. 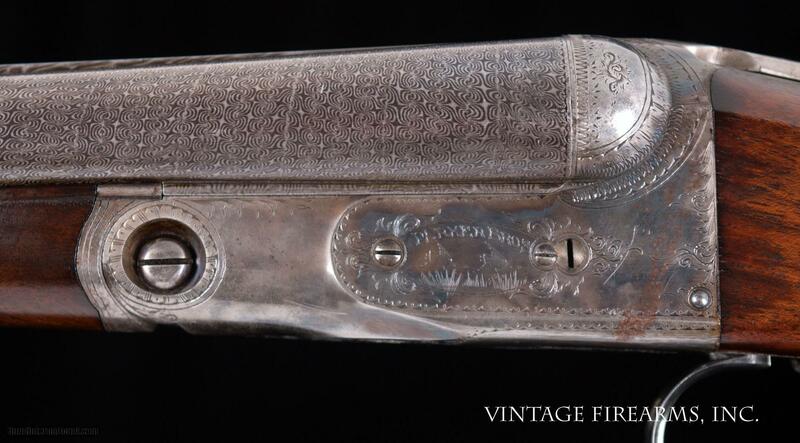 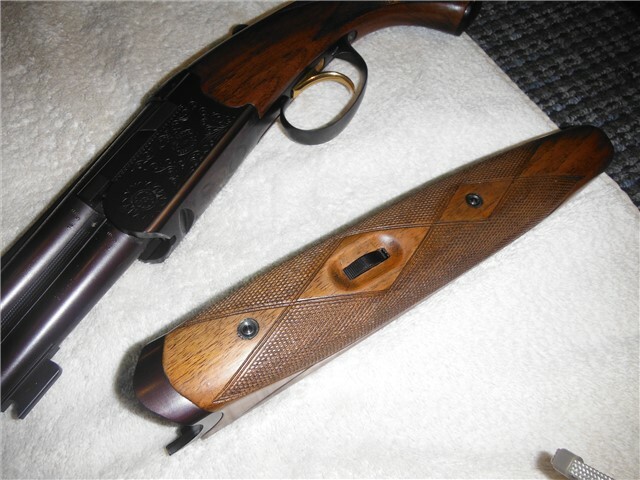 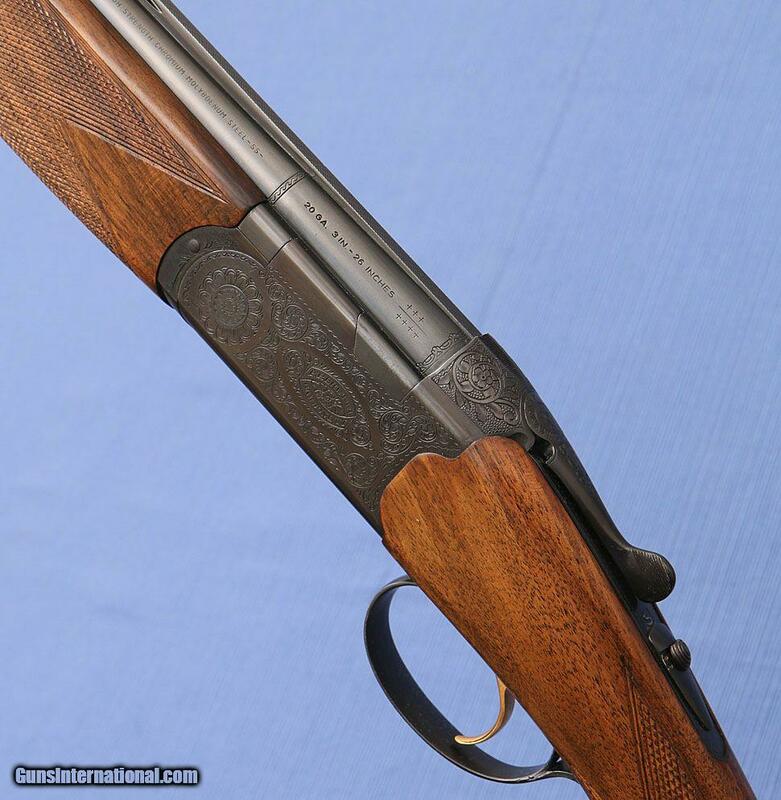 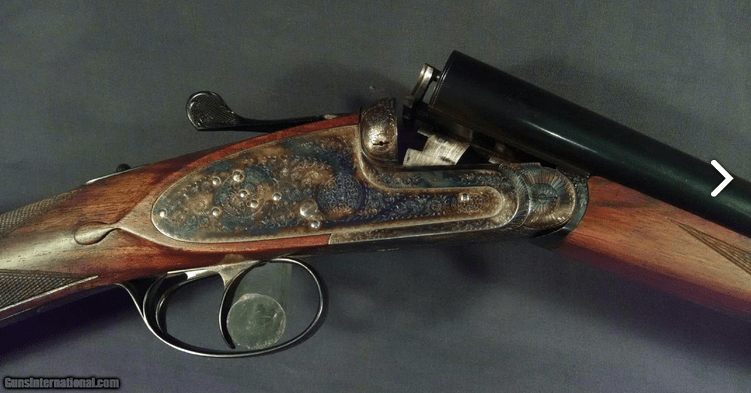 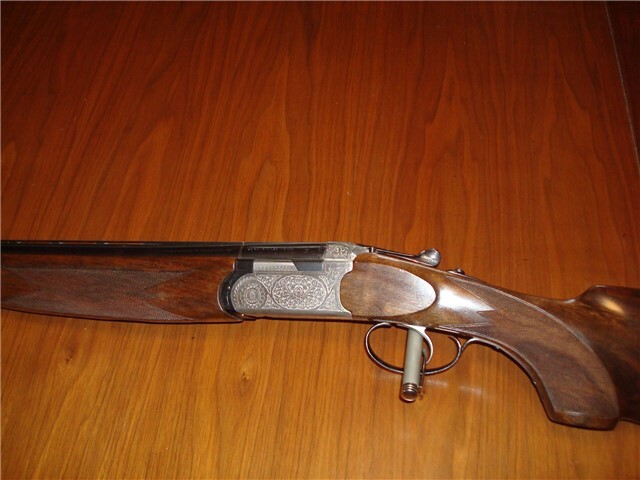 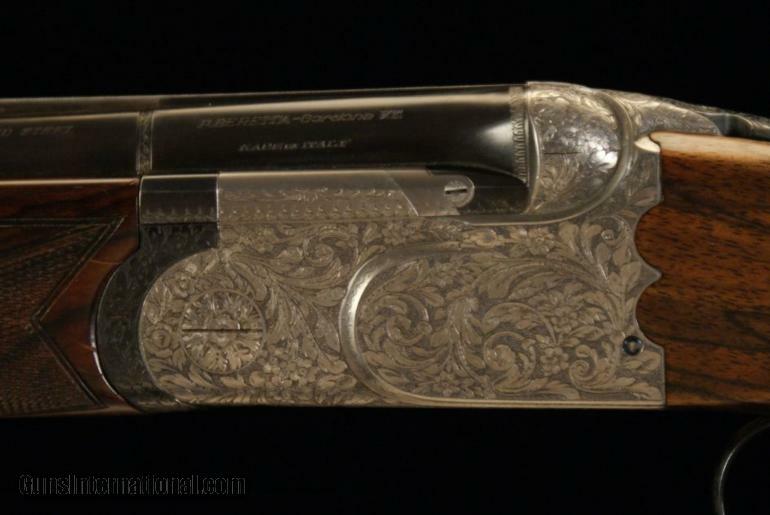 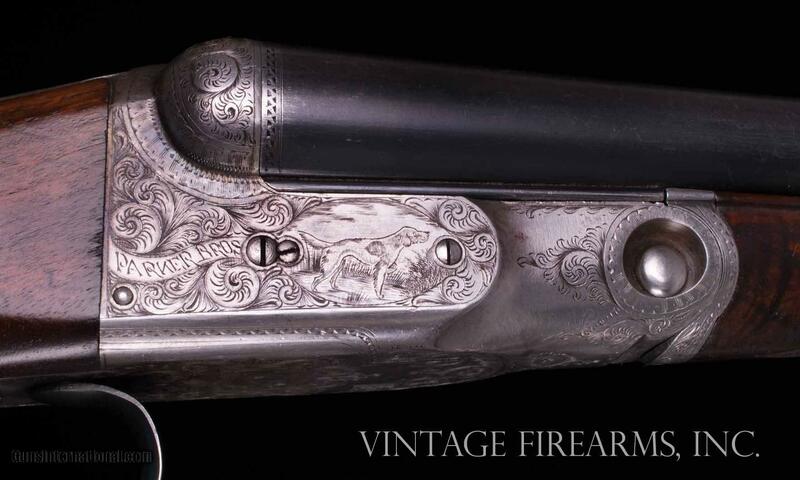 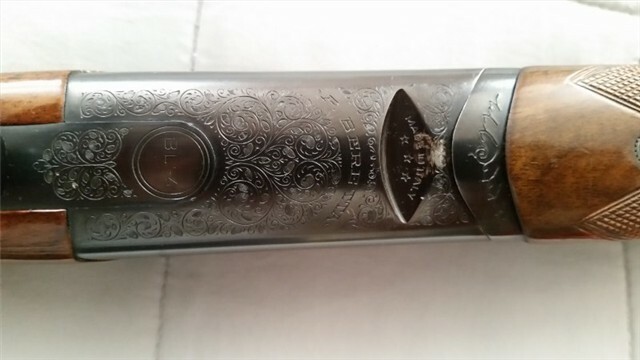 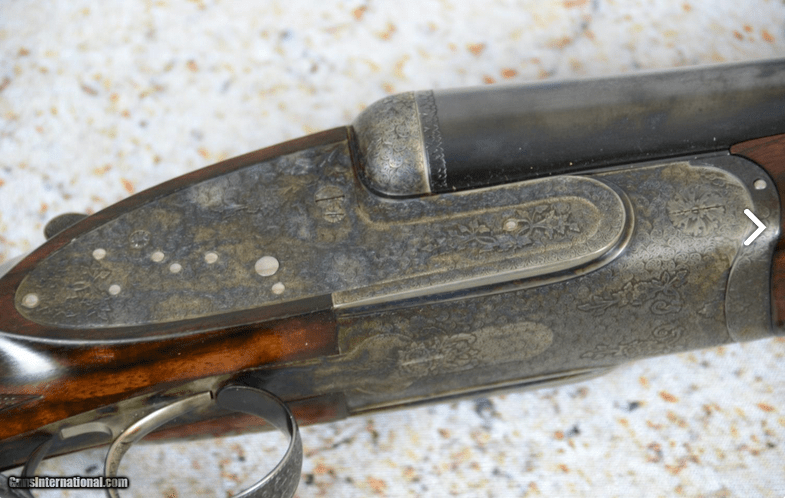 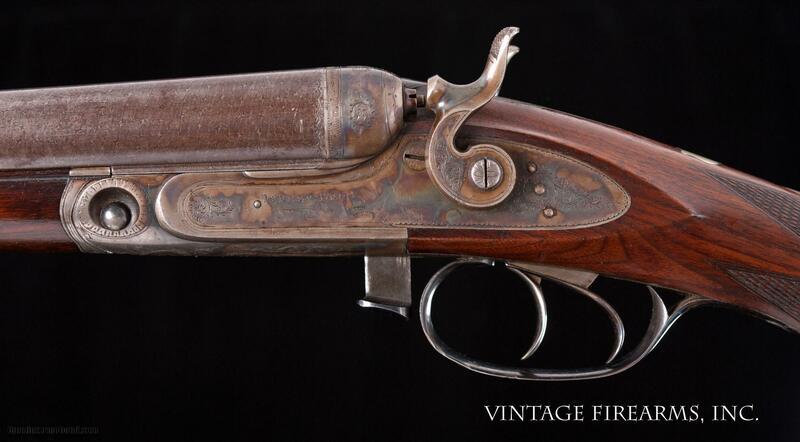 The ASE were boxlock versions of the Beretta SO-series sidelock shotguns. 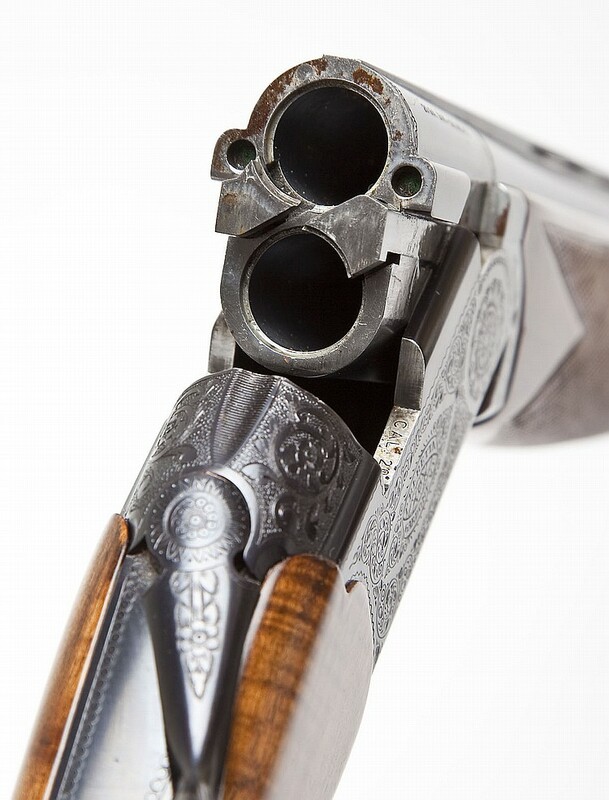 The BLs feature a shallow, low profile action scaled to match the gauge. 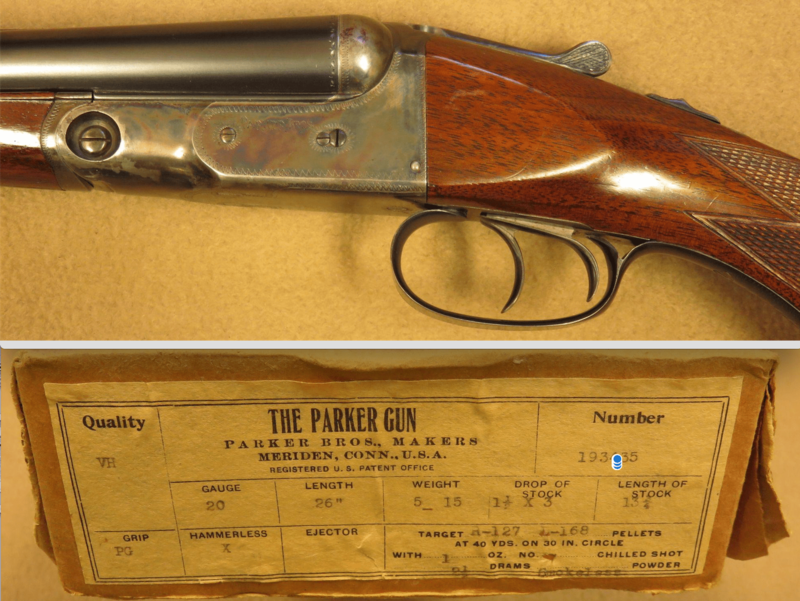 They were priced to be values – not cheap, but well made guns at fair prices. 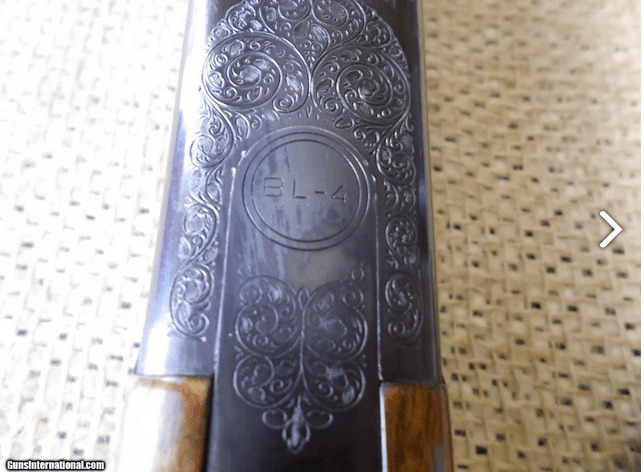 They came in a number of grades, with the BL-5s being the highest. 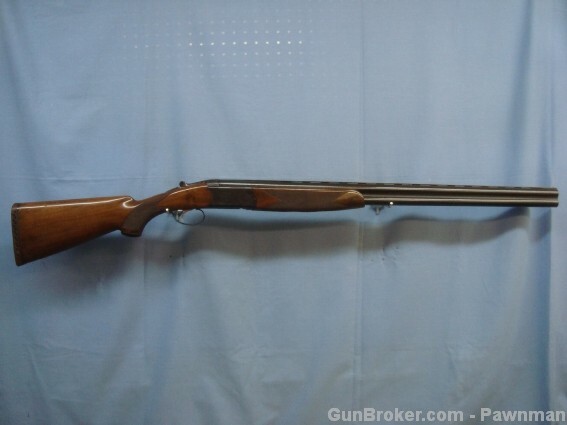 All of them were rugged, reliable doubles, built to deliver a lot of quality for a fair amount of money. 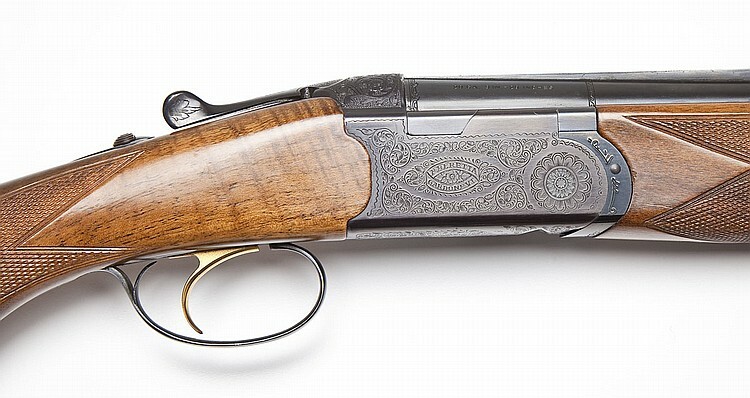 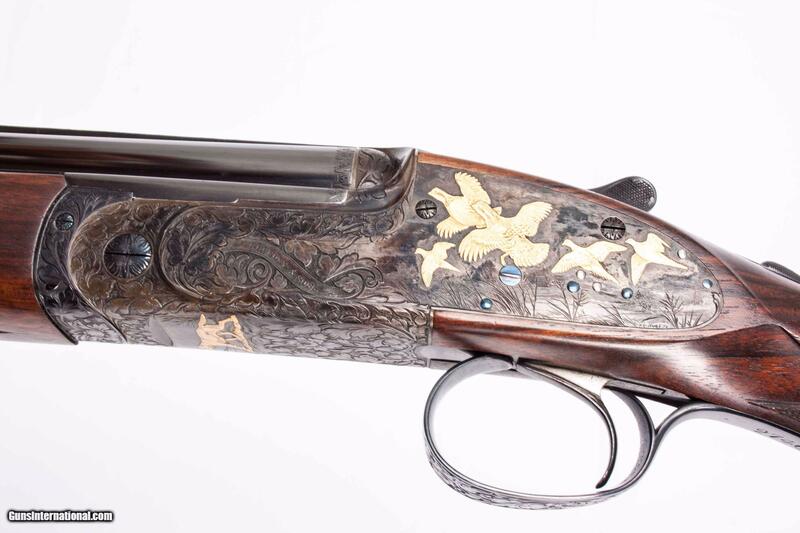 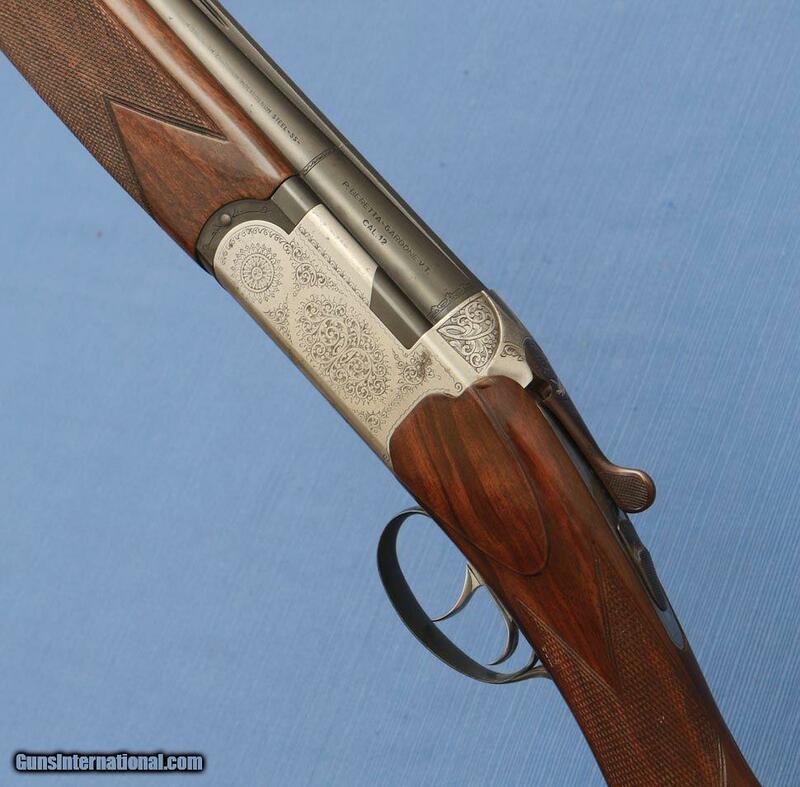 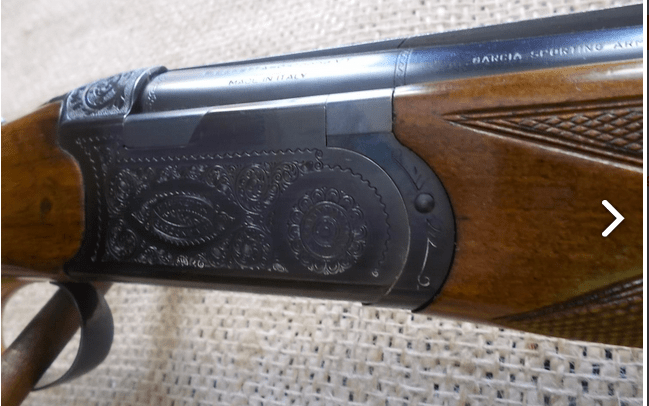 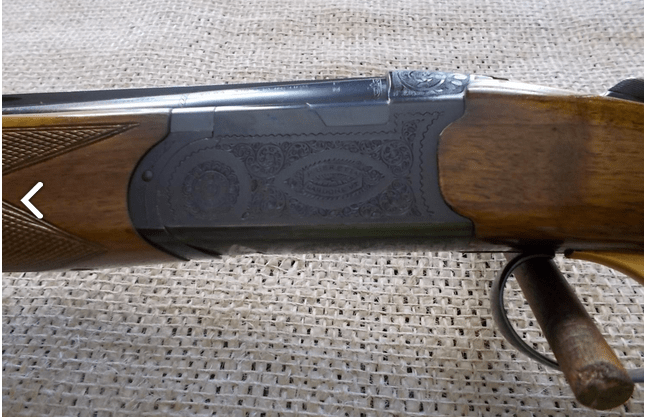 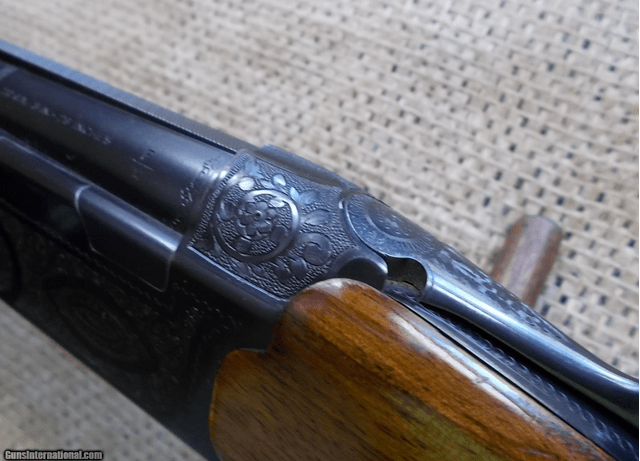 Today, the Beretta BLs are pretty much steals, especially when they’re in this kind of condition. 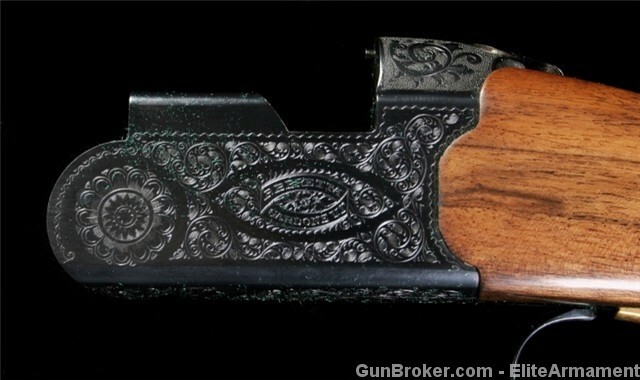 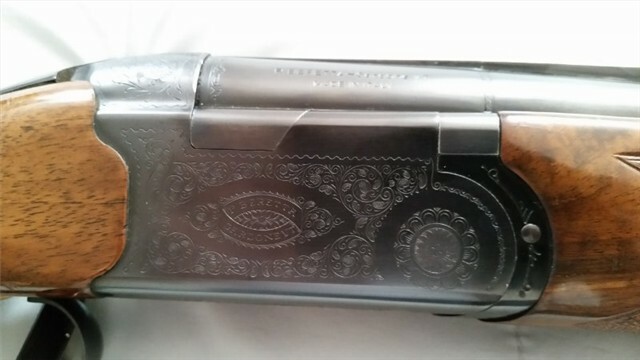 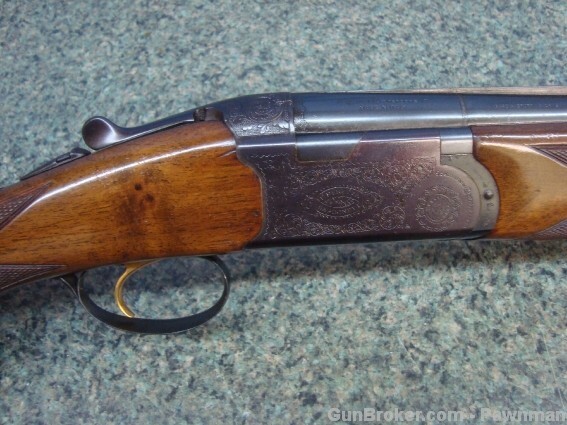 This 12g BL-4 is on Gunbroker.com now and the listing ends 6/24/2015 @ 6:58:01 PM ET. 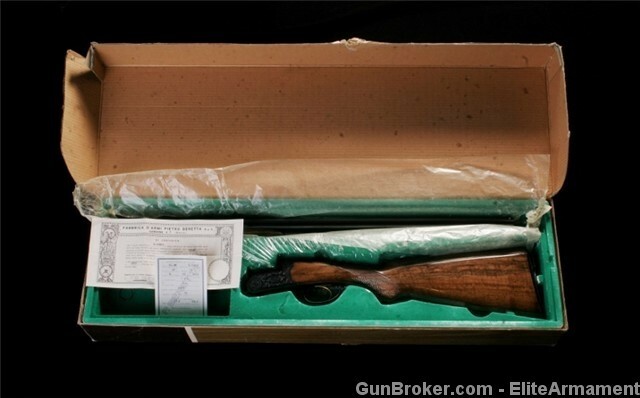 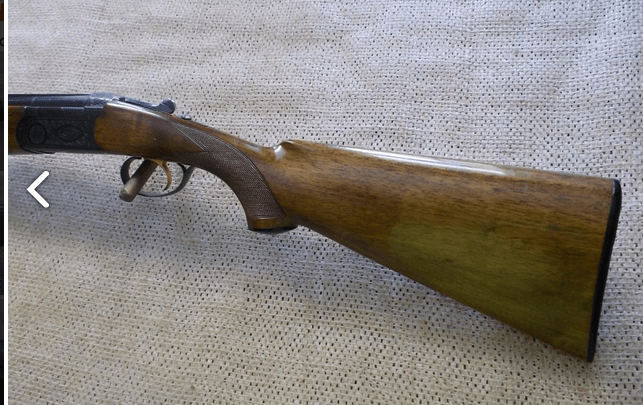 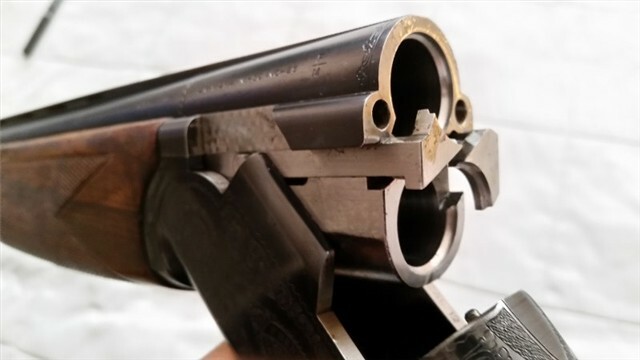 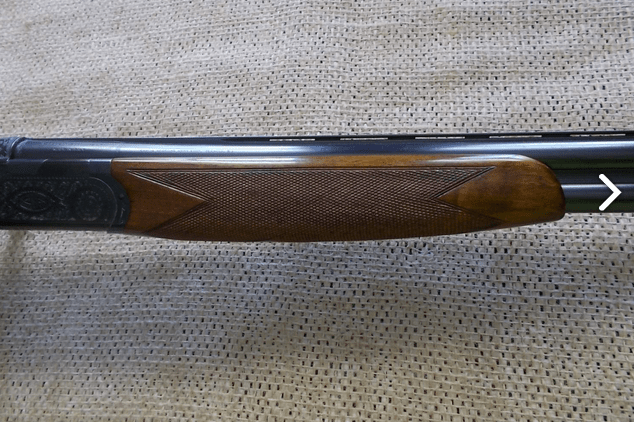 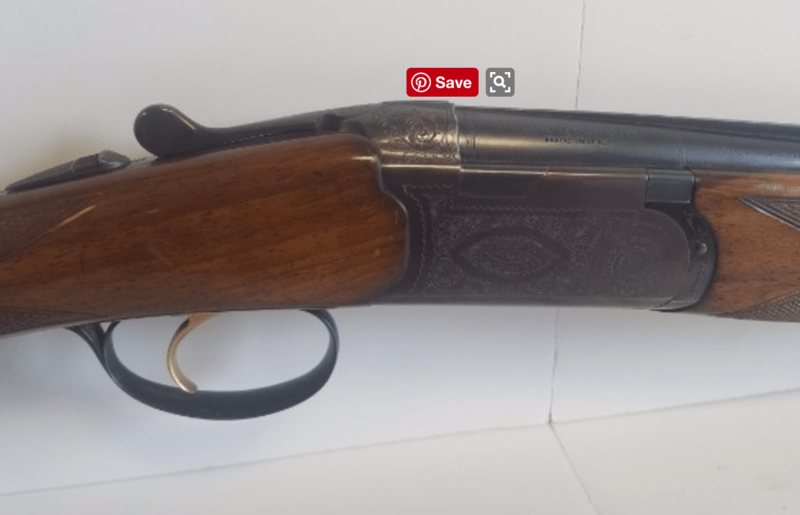 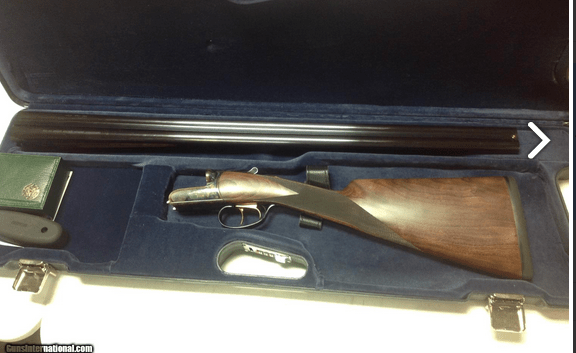 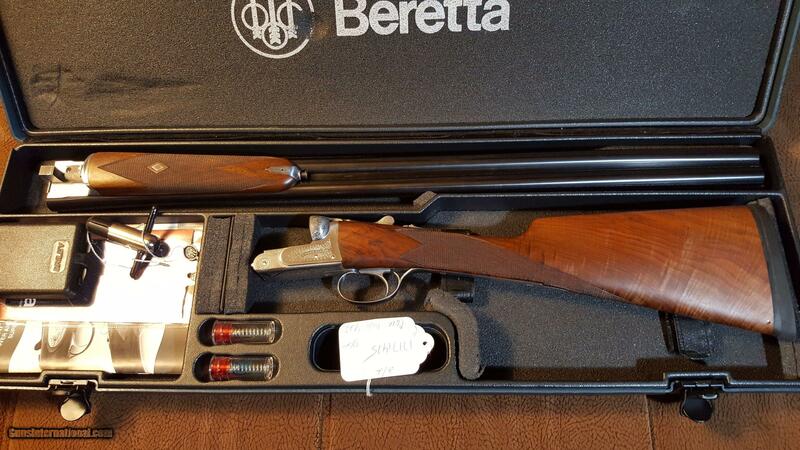 Beretta BL4 12 gauge Over Under Shotgun, 30″ barrels: 1972 (XX9) Beretta BL4 12 Gauge in amazing original condition , gun is stiff and the top lever is way to the right single selective trigger ,30″ barrels with modify and full chokes , ejectors ,bores are clean and super bright , 2.75″ chamber , stock have no scratch visible and the checkering is almost like new condition , this gun never been carried to field and it has been shot so minimal , one small scratch at the bottom of the receiver due to the wrong removal of the forearm see picture #12 .